Intelligent automation combines human knowledge and artificial intelligence with powerful automation technology. ACTICO Platform is your one-stop shop for implementing intelligent services and applications that combine business rules and machine learning for real-time decision-making. In the digital world, business success is determined by your ability to act smarter and faster than the competition. Intelligent automation integrates all aspects to turn insights into action: It combines human knowledge from subject matter experts with data-driven artificial intelligence and uses powerful automation software to enable instant actions. ACTICO Platform combines AI-powered and rules-based automation. Users can individually define which automation aspects should be based on rules and which aspects should be optimized with predictive machine learning models. 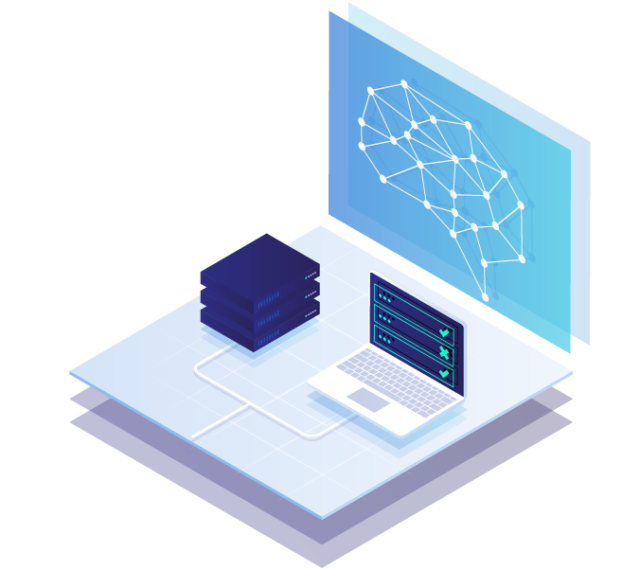 ACTICO Platform has a powerful automation engine at its core that orchestrates machine learning and business rule models. It meets the most demanding performance requirements and can be integrated into a wide range of IT environments. Whether it relates to policies and laws, best practices, calculations or common sense – automation often requires human knowledge. 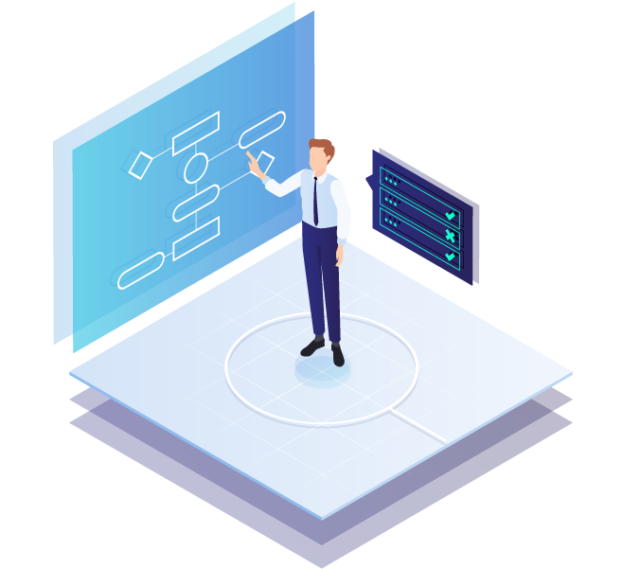 Rules-driven automation enables subject matter experts in your business to implement their knowledge graphically with transparent rule models that can be executed automatically. ACTICO’s low-code development approach reduces development work by up to 50% and accelerates change implememtation by up to 90%. Business agility is taken to a whole new level. Machine learning analyzes data and automatically generates predictive models. ACTICO Platform makes it easy for users to train machine learning models based on leading technology and algorithms. The ML models that are generated can be embedded wherever it makes sense to optimize business outcomes. Your business department can manage the use of the models through business rules. The machine learning models are explainable to create transparency and trust. Intelligent automation turns insights into action. Companies can leverage human knowledge and artificial intelligence to respond to digital business situations in real time. 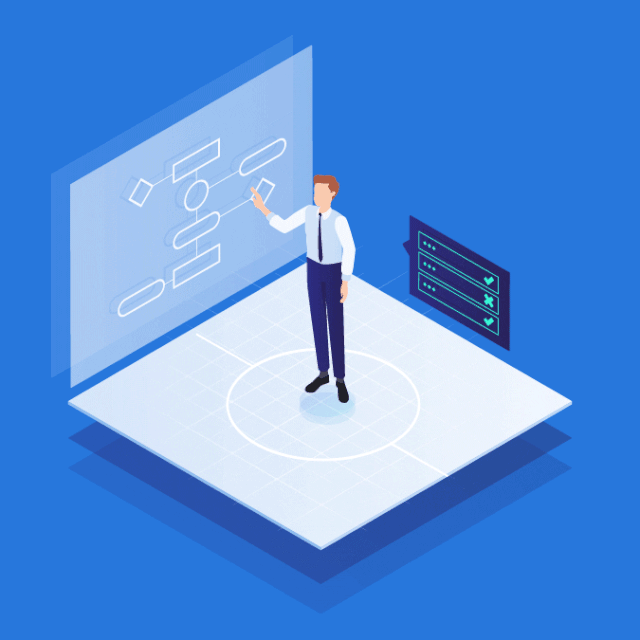 Using graphical rule models to embed and apply machine learning models allows business departments to gain more control over AI and increase transparency. ACTICO's approach gives business departments more autonomy and control to quickly change and optimize their applications, resulting in greater business agility. Discover ACTICO’s Intelligent Automation Software.